Diving in small groups - maximum 6 divers per guide. 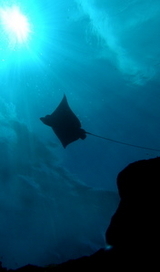 We take care of your safety and comfort so you can relax and enjoy the dives. There are many beautiful dive sites in St Maarten, the reef systems are very healthy and have a wide variety of marine life. You can expect to see rays, barracudas, lobsters, eels, sponges, corals, plenty of different reef fish, and we regularly encounter turtles and our friends the Caribbean reef sharks too! 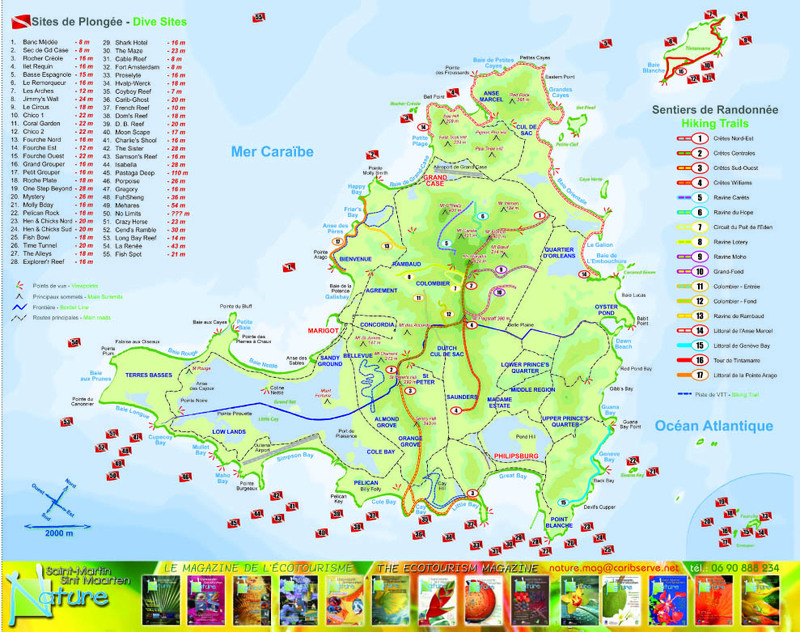 Map of St Martin/St Maarten dive sites. Best priced transfer from hotels in the Philipsburg and Oyster Pond areas. 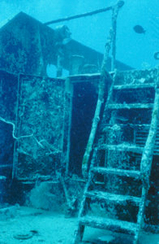 A wide range of wrecks and reef dive sites, all a short boat ride away from our Philipsburg Dive Center. Whether admiring the colorful sponges and soft corals as you glide through some of the many swim-throughs of the Maze or hovering over the 200 year old anchors and cannons of the HMS Proselyte shipwreck from over 200 years ago! Your PADI Dive Guide will point out the marine life native to the warm tropical waters around St Maarten/St Martin. 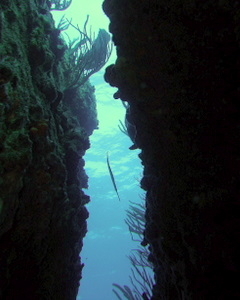 There are more than 50 dive sites around St Martin/ Sint Maarten. 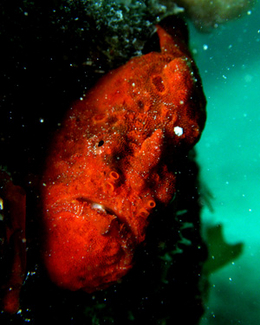 On a morning Two Dive Trip, we aim to show you one reef and one wreck site. Typical depths of our morning dive sites for certified divers being 45 to 75 feet (16 - 25m). 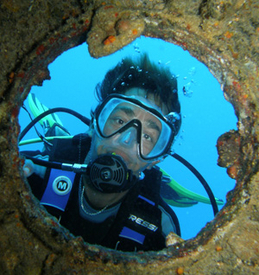 There are also deeper dive sites for PADI Specialty training courses. Contact us for more details. We appreciate your feedback and comments both on our website and your diving experience with us. Please contact us directly for more information. For new visitors, we look forward to introducing you to our favourite scuba diving sites around St Maarten/St Martin. To repeat guests - welcome back!